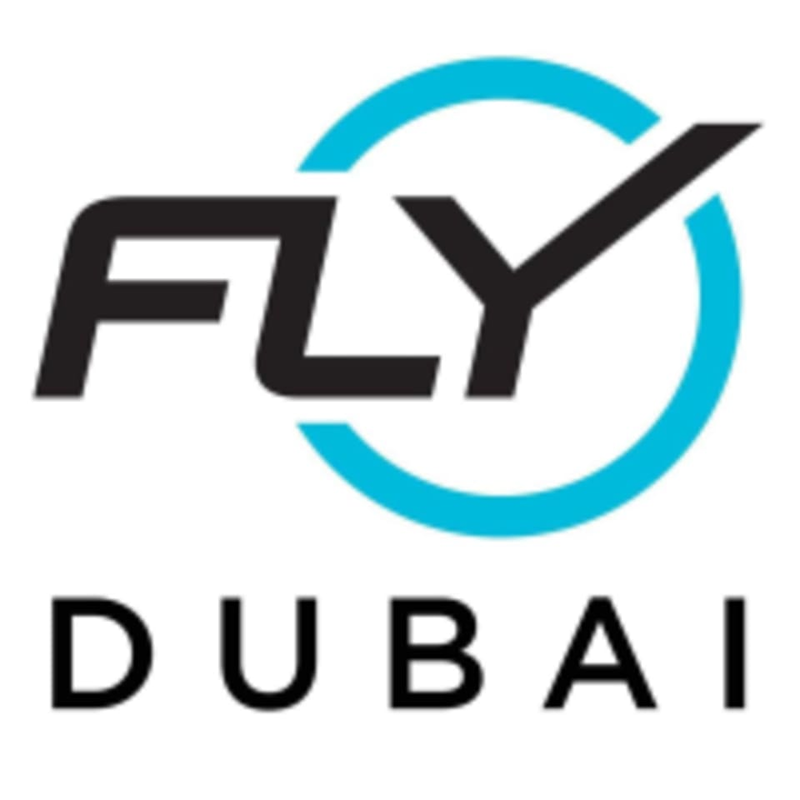 Flywheel brings Dubai a unique workout experience. Open year-round, seven days a week, Flywheel offers the fitness enthusiast and the serious cyclist the ideal workout. This is a unique experience that lasts 45 or 60 minutes and includes intervals, climbs and descents, while working arms with weighted bars. It's an amazing escape that challenges your body and relaxes your mind. The studio offers stadium-style seating, making every seat in the house a good one. You'll ride just once before you understand completely, "Why Flywheel?" Building 7, Gold & Diamond Park in Al Quoz Dubai. The is parking directly outside the studio and the FGB metro is 50m from the front door. Every bike had an individual gauge that was always a reference point on how much effort you are putting in vs the instructions you are given! Loved it! I love Flywheel (and have been going for 6 years!) but I feel like the bikes are getting a bit old and worn. Really helpful instructor who guided us through the class and suggested ranges for different levels. Would recommend Alex’s class for all fitness levels. Amazing class, amazing trainer! Will be back soon! Incredible class with Steven Little!